The Building Trades Association is a network of thousands of companies involved in all areas of the home and commercial improvement industries. They have partnered with insurance companies, lenders, and service providers. Located in Tallahassee, the FHBA aims to build a climate in which the construction industry can reach it's full potential. The Lee BIA is a non-profit professional association representing three Florida counties, providing members with local and national information bursts. They aim to maintain the highest standard of professionalism and improve public perception. 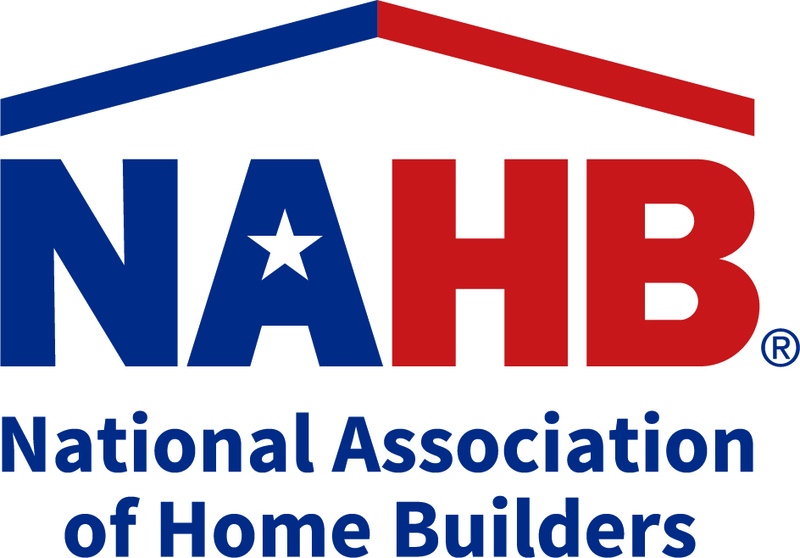 The National Association of Home Builder's mission is to protect the American Dream of housing for all. They work towards achieving professional success for members who build. The Owens Corning Roofing Preferred Contractors are an exclusive network of contractors who meet strict standards for professionalism and craftsmanship. The Bonita Springs Area Chamber of Commerce is a membership organization whose mission is to serve members, promote an environment where businesses can prosper, and enhance the quality of life in the Bonita Springs area. The Fort Myers Beach Chamber of Commerce supports the people and businesses of the Fort Myers Beach community. FMB Chamber advocates for local services, lodging, and entertainment options. The Immokalee Chamber of Commerce define themselves as a "voice for the community" through maintaining regional, national, and international relationships to accommodate business growth in many areas. Lee County of Southwest Florida Chambers of Commerce focuses on networking for local businesses and furthering the interests of Lee County's citizens and businesses. 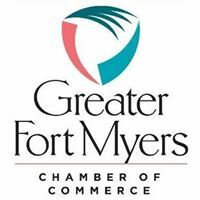 The Greater Fort Myers Chamber of Commerce represents 750 local businesses and individuals throughout Cape Coral, Bonita Springs, Sanibel and Captiva Islands, Fort Myers Beach, Lehigh Acres, Estero, Naples, and more. The Greater Naples Chamber of Commerce has been serving Collier County for 60 years. Their primary purpose is to foster a healthy environment for local businesses through advocating for effective government policy to do so.